Welcome back to the Proje’ blog – we hope you had a wonderful Christmas and an even better New Year! January is often the month that we reset, reassess and set our goals. You can choose to reset any part of life – your diet, your outlook, your personal goals – anything you feel you can do better at, or just differently. At Proje’, we also believe that you can reset your car – rejuvenating and reviving the luster of your vehicle’s painted surfaces, for a smooth finish and a gloss that really stands out. That’s why we have a whole process dedicated to the concept – the Reset Process. The reset process consists of four main products – let’s take a look at them one by one. Throwback Clay Lube is specially formulated with wetting agents to increase lubricity and reduce friction, making your claying process more effective while ensuring you do not scratch your paint. 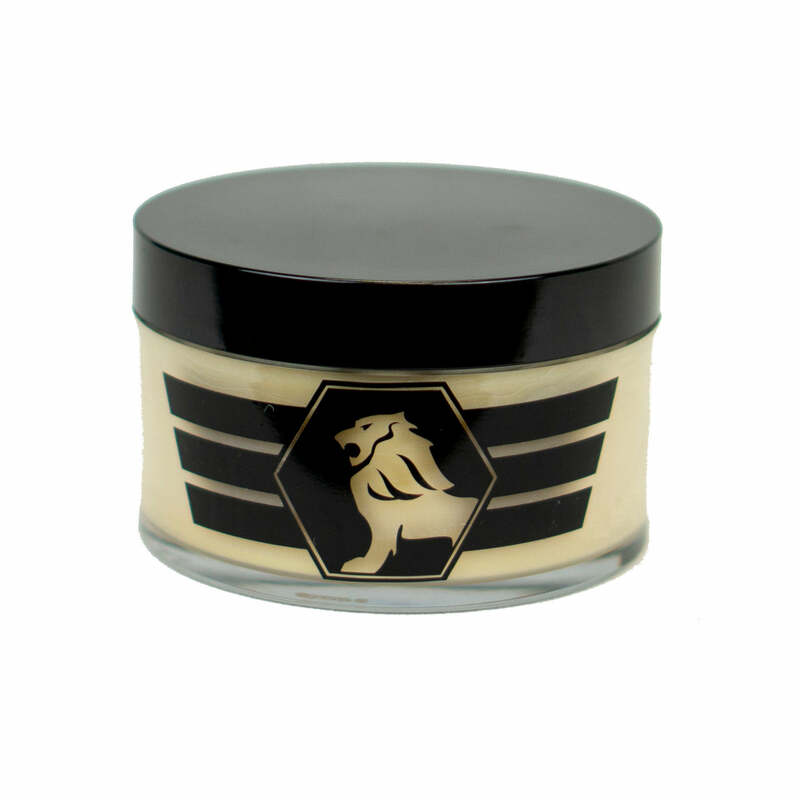 This lube also helps to extend the life of your clay bar by giving it the lubricants it needs to last for multiple applications. 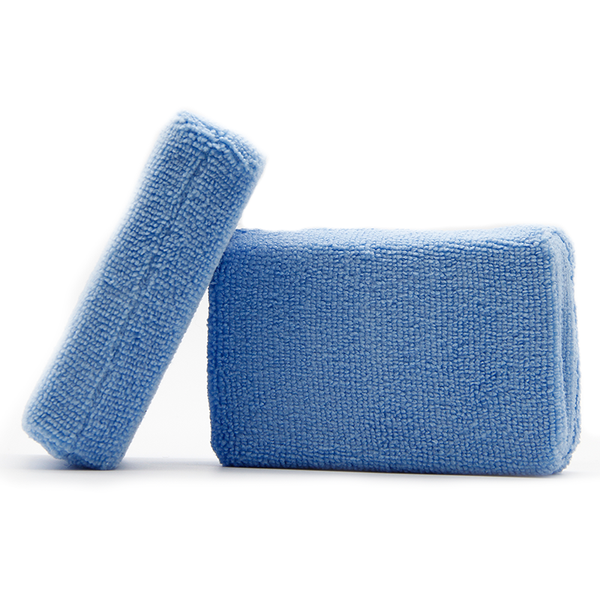 Works perfect with traditional clay bars, clay mitts, towels and even clay disc. 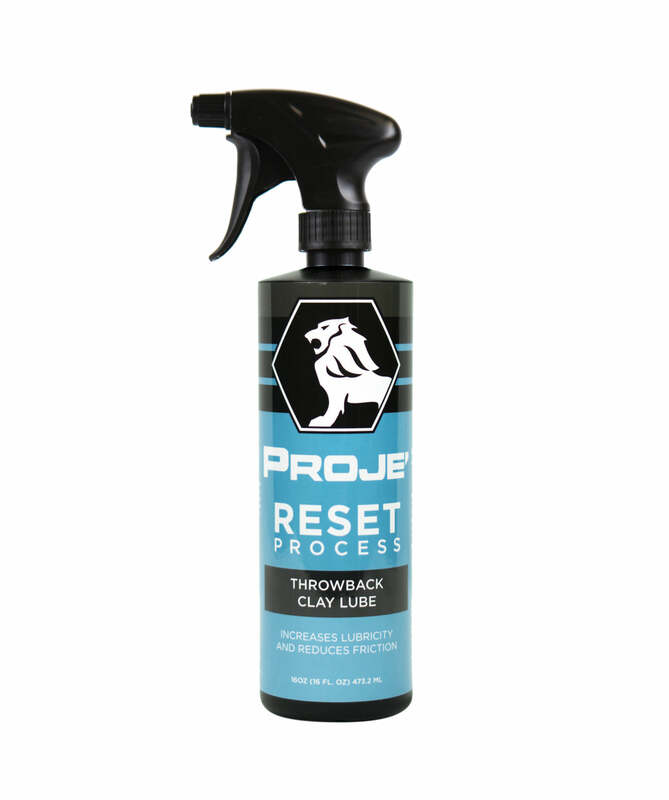 Revive Final Polish has been scientifically engineered to produce a dust-free, swirl free, defect free, high gloss finish to any painted surface; clear coat, gel coat and even ceramic coated surfaces. 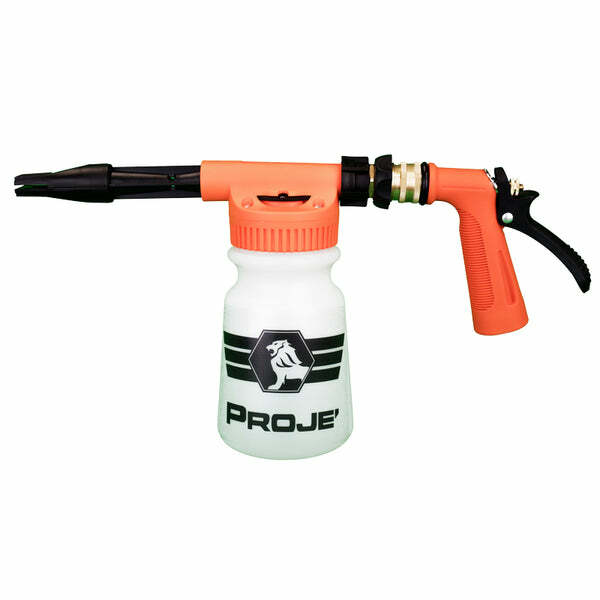 Utilizing the latest micro-abrasive technology, it is the most effective and efficient way to remove light paint defects or as the last step in your polishing process. 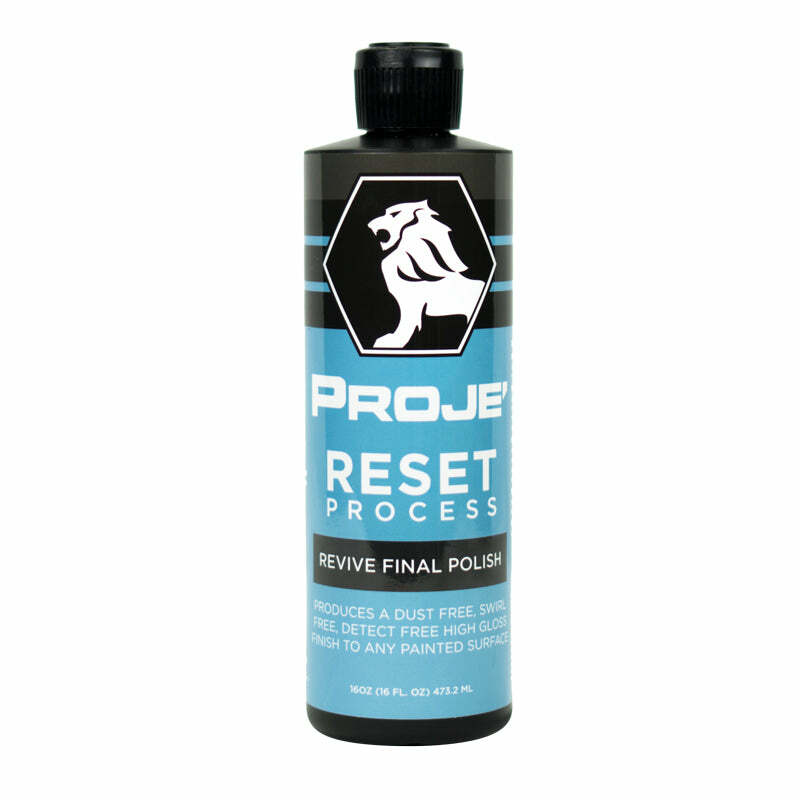 Revive Final Polish is safe on fresh paint and soft clear coats leaving a mark-free finish on all paint colors. 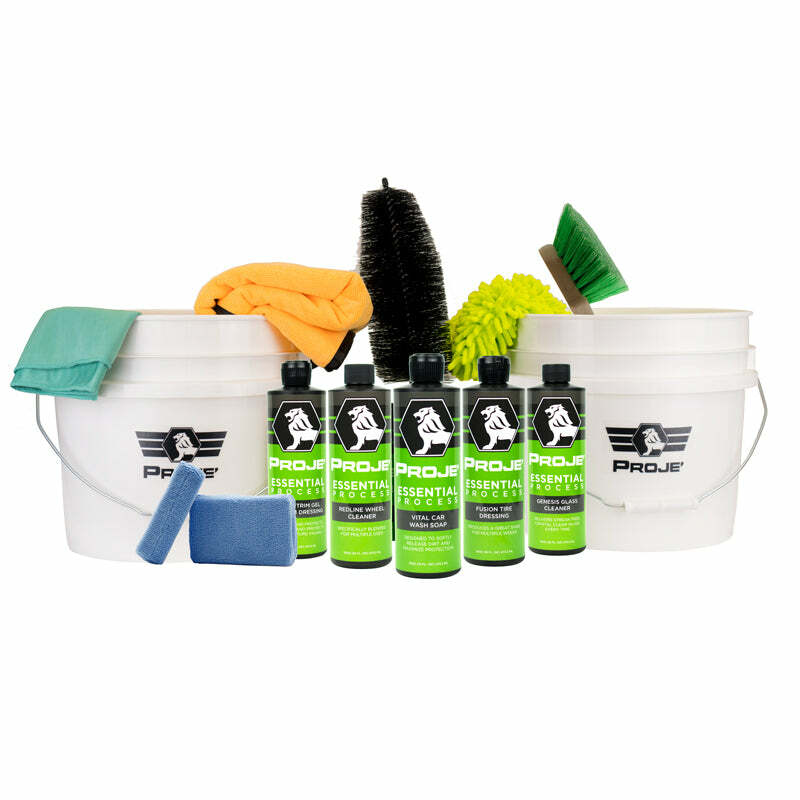 Revive Final Polish uses an advanced technology called micro-abrasion, where micron-sized particles mix with surrounding air and penetrate defects on your paintwork at high velocity, removing them quickly and safely. 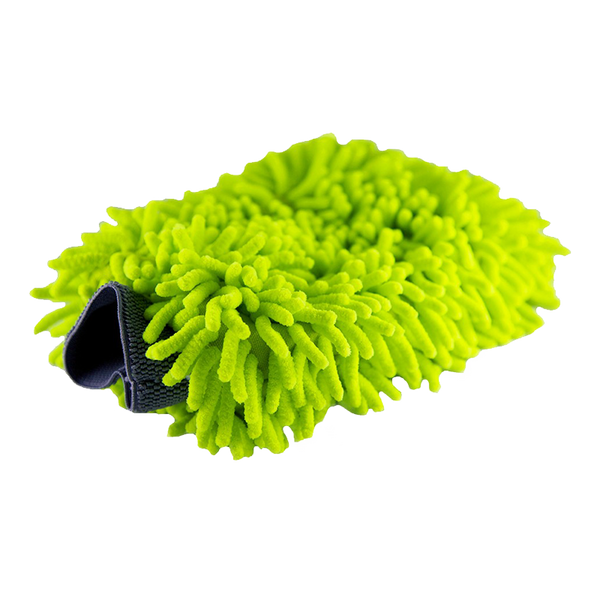 The combination of this and the no-dust formula ensures that you achieve fantastic results instantly and the clean-up process is as simple as a wipe with a microfiber towel – none of the long and taxing clean-ups that other products might leave you with. Leveling DA MF Polish also uses the latest micro-abrasive technology to remove moderate paint defects such as water spots, swirl marks, and oxidation with one simple, easy-to-use liquid on any clear coat, gel coat or even ceramic coated surfaces. 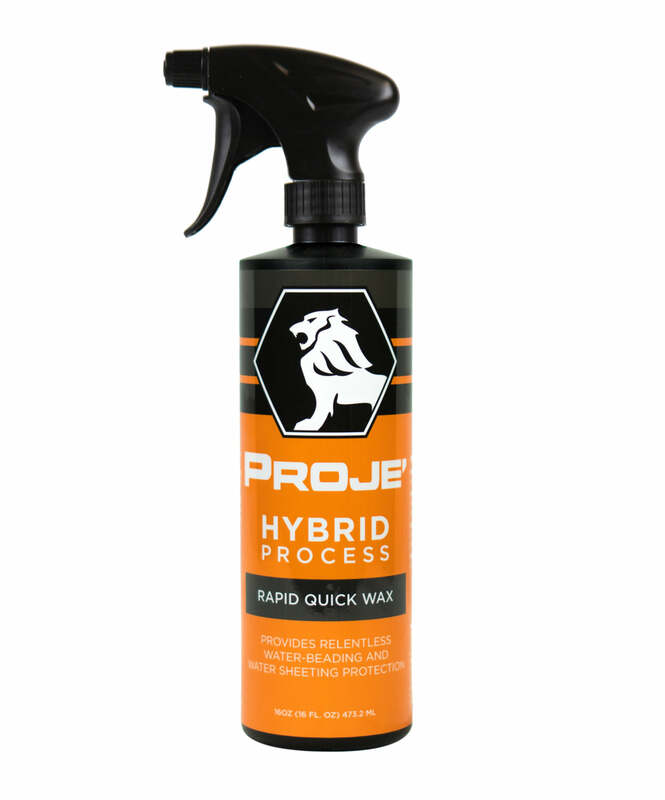 The no-dust formula is guaranteed to produce a high gloss finish without adding any swirl marks or causing any new issues to your paintwork. 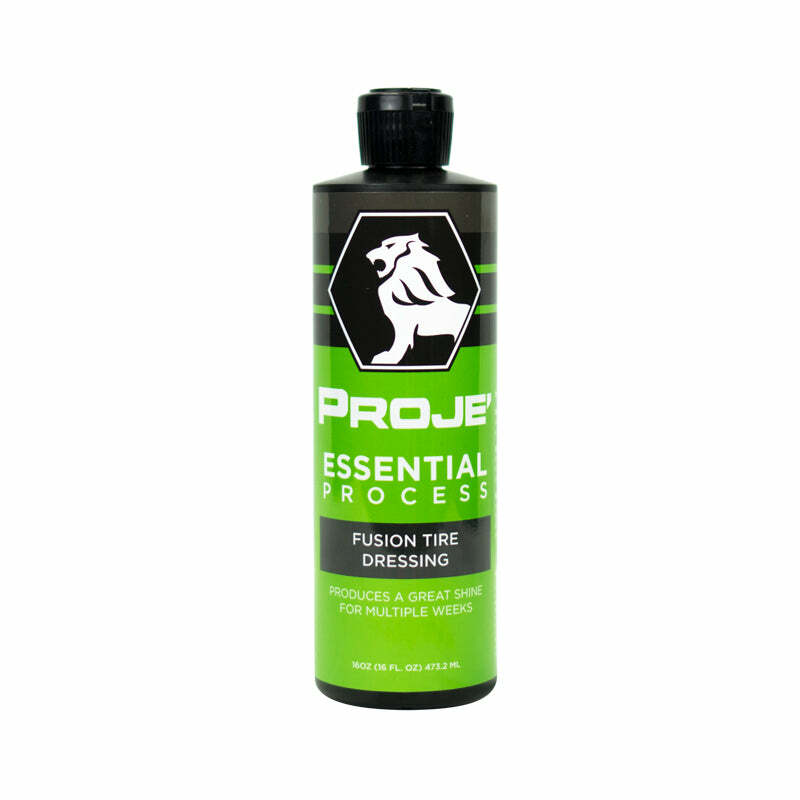 Our Metal Polish is the perfect combination of maximum result with minimum effort that we love here at Proje’. 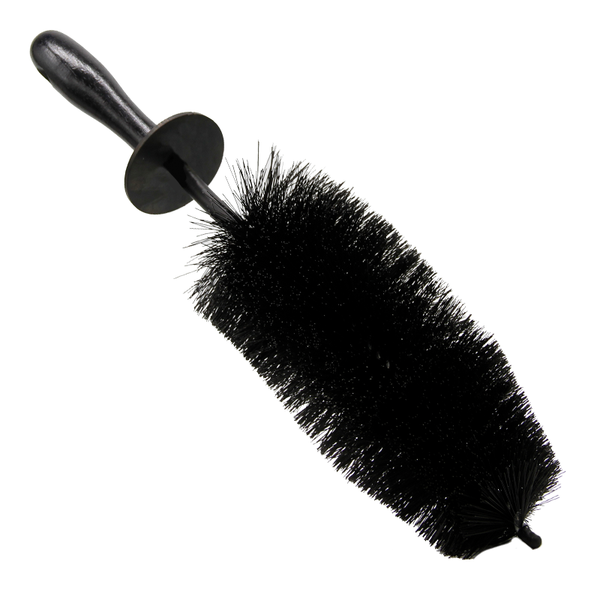 It’s quick, easy to use and, above all, really effective. Just a few sprays and a quick rub is all you need to restore brilliant shine to your metalwork. Metal shine doesn’t last forever; in fact, it can fade because of a number of factors. Oxidisation, UV rays from the sun, water, dust and general pollution are all our enemies, and they’re all unavoidable if you’re actually going to use your car. But fear not! Our Metal Polish can bring it all back in an instant, and protect your metalwork from future damage, leaving a larger space of time in between applications which will save you money in the long run. 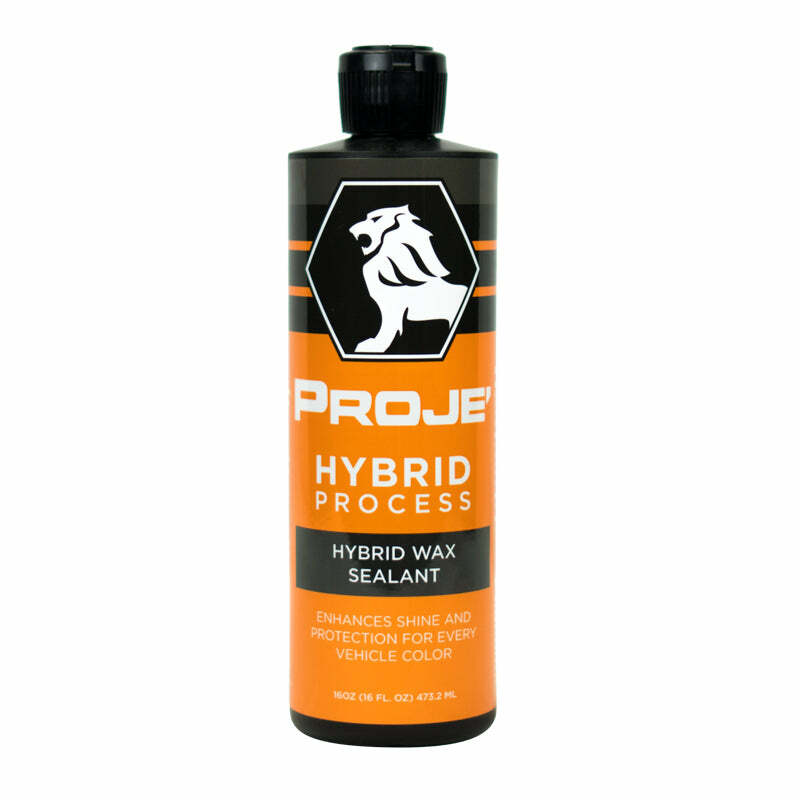 By creating a blended formula, we have ensured that you are applying a sealant as you restore the shine to your metalwork, but don’t worry: it’s non-toxic, non-abrasive and completely safe on your metalwork. It gets even better. We’ve put this kit together for the price of $249.99. 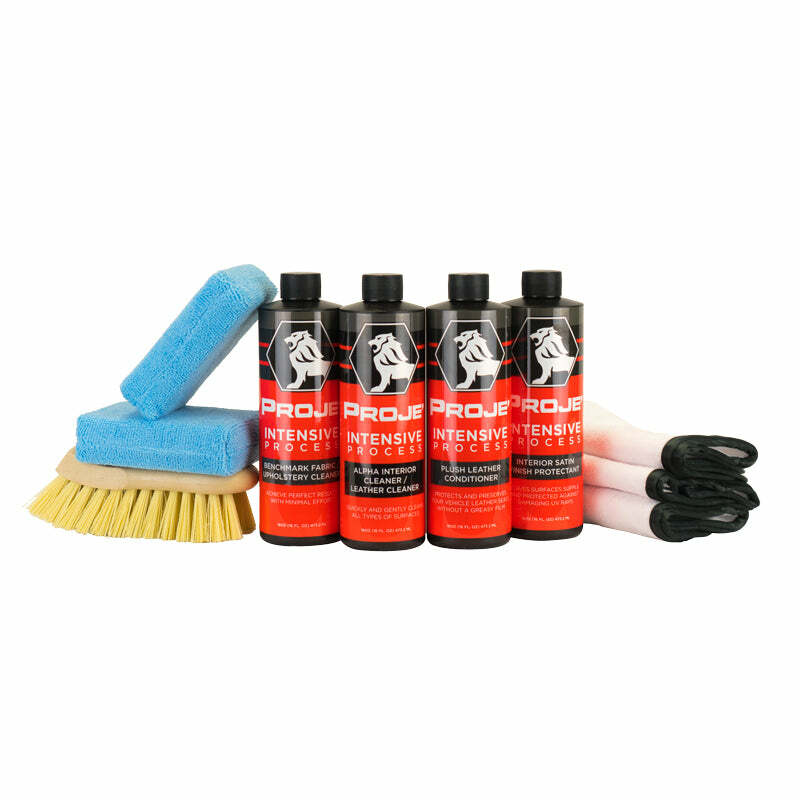 You get high quality products to rejuvenate your car, along with a fantastic polisher and a superb clay bar, for a massive combined discount. What better way to start the new year? ?